Greg Schiano Head Coach Tampa Bay Buccaneers --- Elite Game Reward. No Trade/No Auction. Gives +1 FNM. 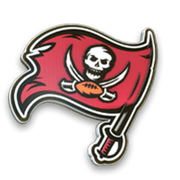 Greg Schiano Head Coach Tampa Bay Buccaneers 3,597 Upgrade to Elite tier by completing Buccaneers coach collection.